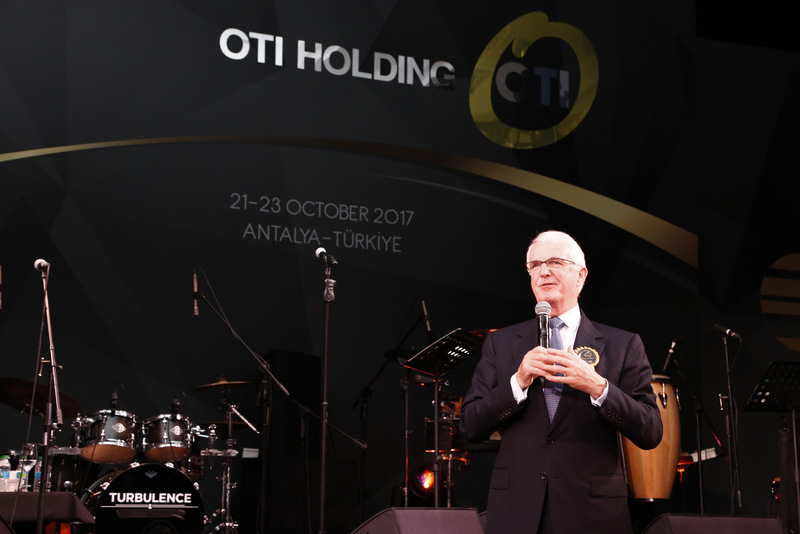 OTI Holding celebrated its 25th anniversary in Antalya with a special organization. 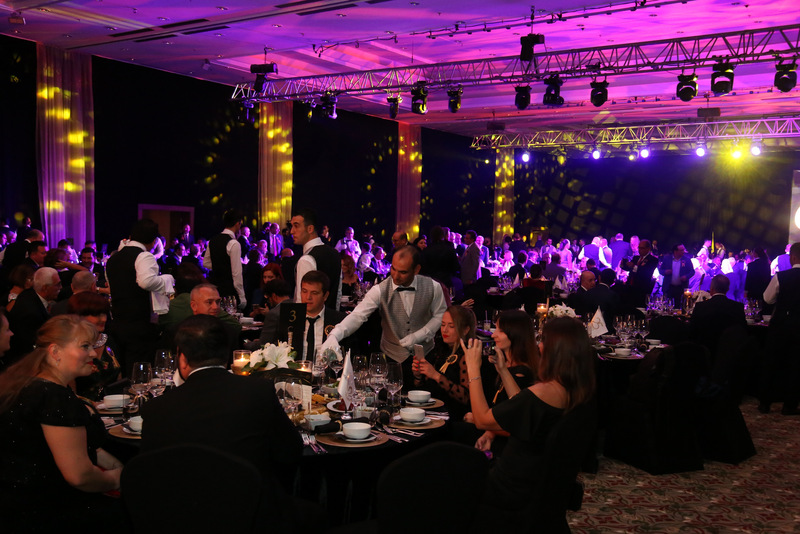 The organization started with the performance of Fire of Anatolia and concert of Goran Bregovic in The Land of Legends Hotel in Belek in the evening of October 21, and the Board Members met with the Turkish media and answered their questions on October 22. 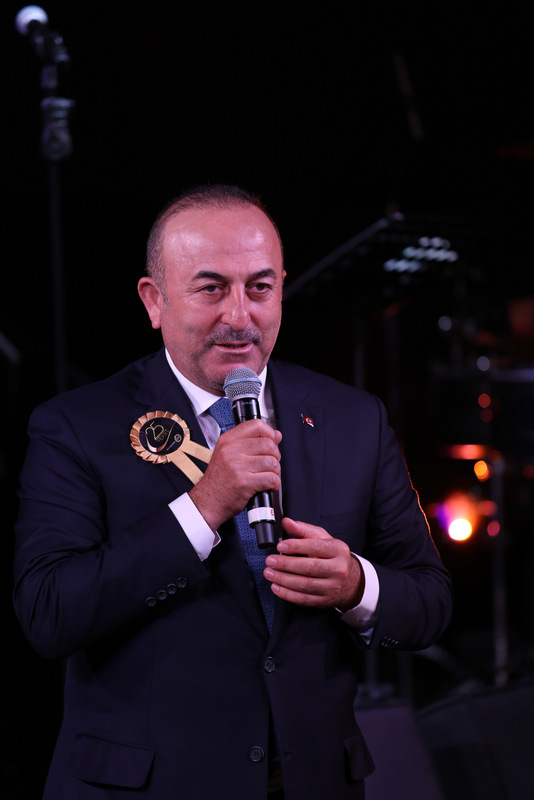 Following that, a press session was held by the participation of Turkish and foreign media members. 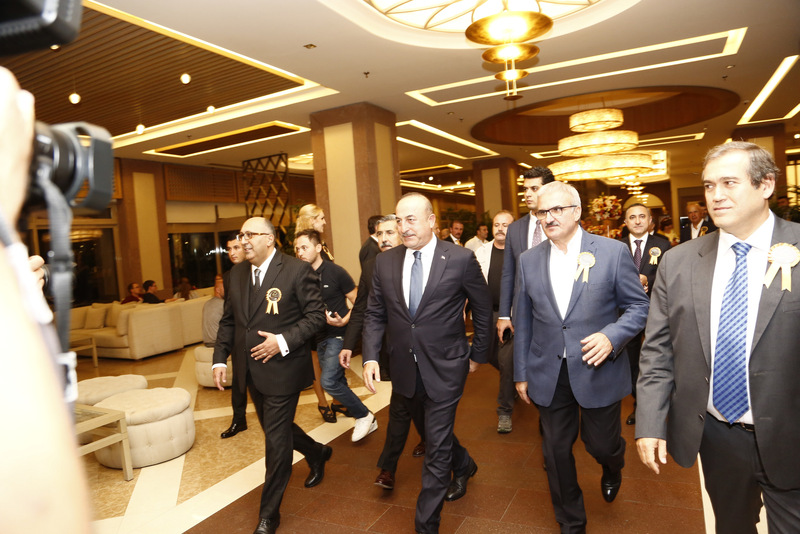 The celebrations came to an end in the same evening with a Gala dinner given in Xanadu Resort Hotel and a cake cut. 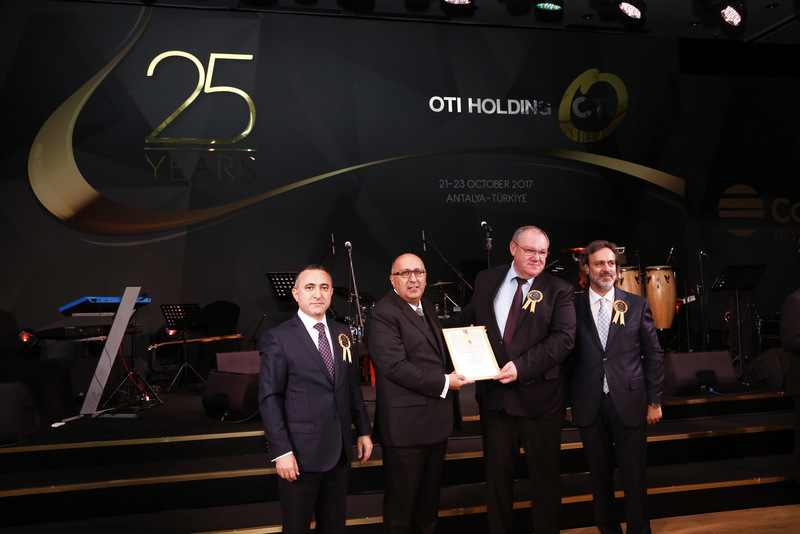 OTI Holding's 25th anniversary celebration program started in the evening of October 21 in The Land of Legends Hotel with the performance of Fire of Anatolia and concert of Goran Bregovic realized by the participation of approximately 2000 persons consisting of international tourism authorities, sector representatives and stakeholders from thirty six countries. 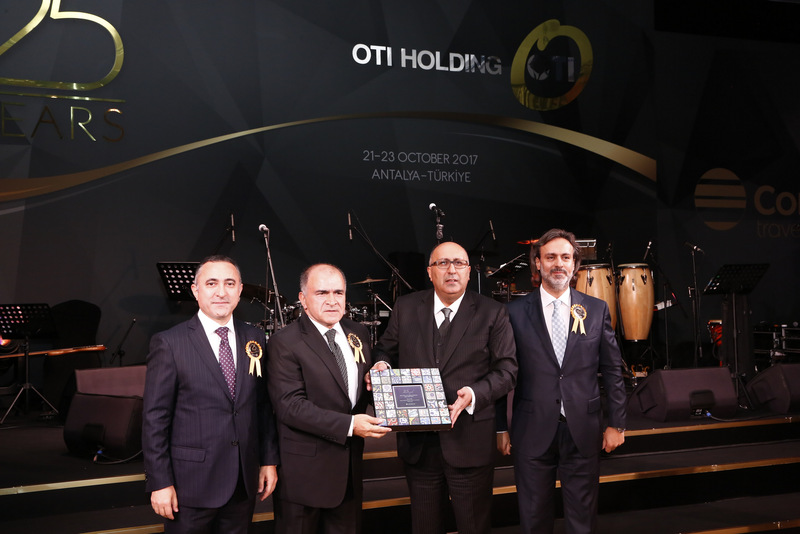 Ayhan Bektas, Chairman of the Board of Directors of OTI Holding, Coskun Yurt, Vice Chairman of the Board of Directors, and Ahmet Bektas, Member of the Board, met with the Turkish media and answered their questions on October 22. 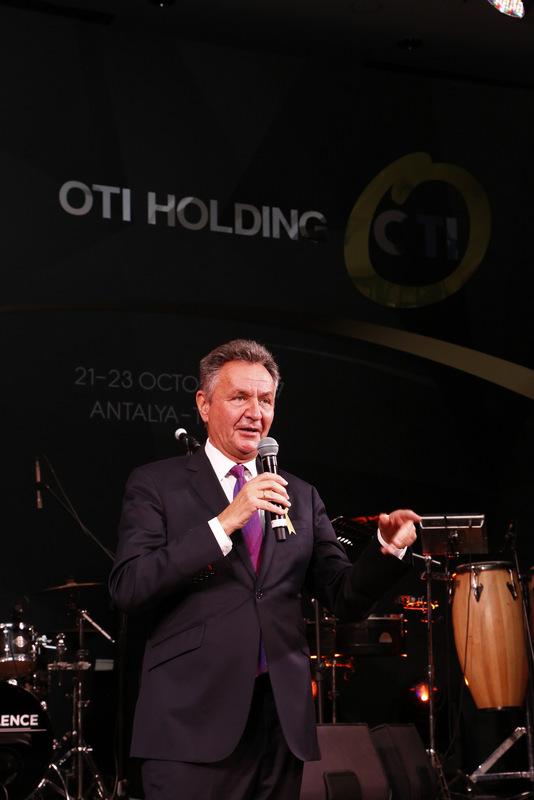 Following that, OTI Holding Chairman Ayhan Bektas, President of Federal Association of German Tourism Industry (BTW), Ambassador at Large of World Tourism Organization Sustainable Tourism Year for International Development Dr. Michael Frenzel and President of World Travel and Tourism Council Gerald Lawless met with the media members from Turkey, Russia, Ukraine, Poland and Spain. 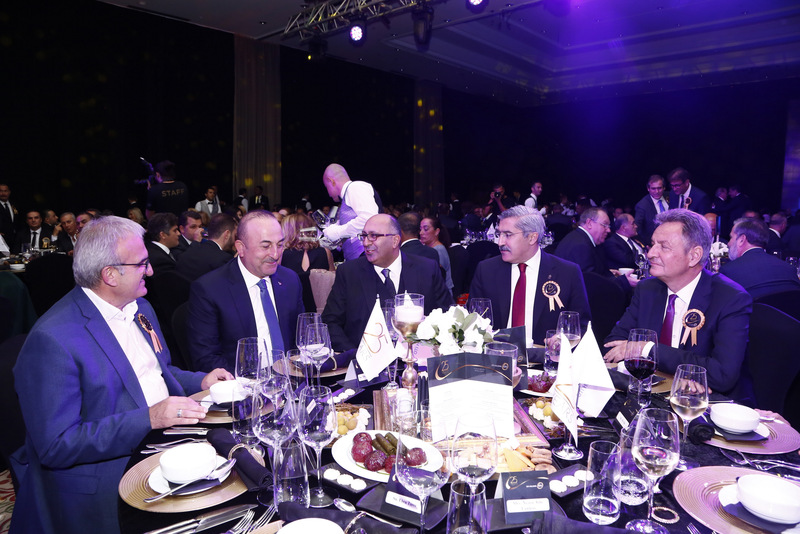 The Foreign Affairs Minister Mevlut Cavusoglu, Culture and Tourism Deputy Minister Huseyin Yayman, Governor of Antalya Munir Karaloglu, Major of Muratpasa-Antalya Umit Soysal and President of Turofed Osman Ayik participated in the Gala night organized in Xanadu Resort Hotel in the same evening. 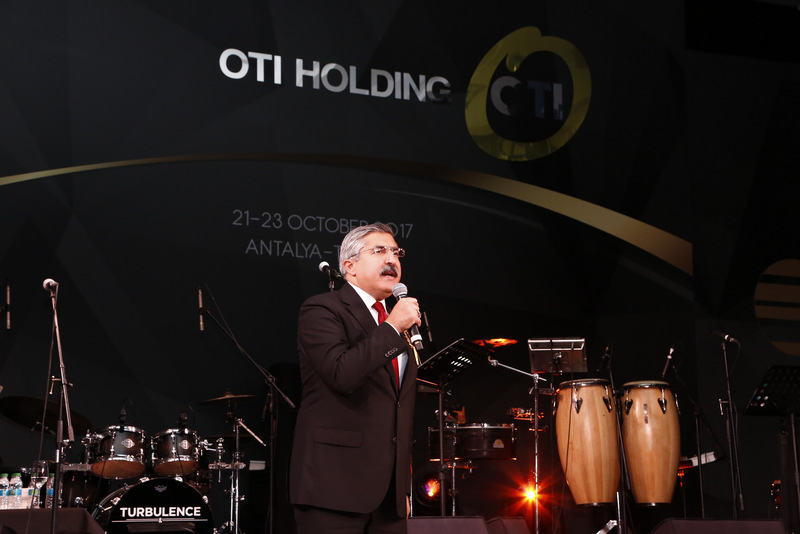 Following the opening speeches of OTI Holding Board Members; the Foreign Affairs Minister Mevlut Cavusoglu, Culture and Tourism Deputy Minister Huseyin Yayman, Governor of Antalya Munir Karaloglu, President of Turofed Osman Ayik, President of Federal Association of German Tourism Industry, Ambassador at Large of World Tourism Organization Sustainable Tourism Year for International Development Dr. Michael Frenzel, President of World Travel and Tourism Council Gerald Lawless, and President of Russian Tourism Industry Sergei Pavlovich Schipilko made speeches thanking OTI for its contributions to the sector in the Gala night moderated by Defne Sarisoy and to which approximately 500 persons from 27 countries consisting of presidents of non-governmental organizations, sector representatives, stakeholders from thirty six countries, hotel managers and media members were invited. 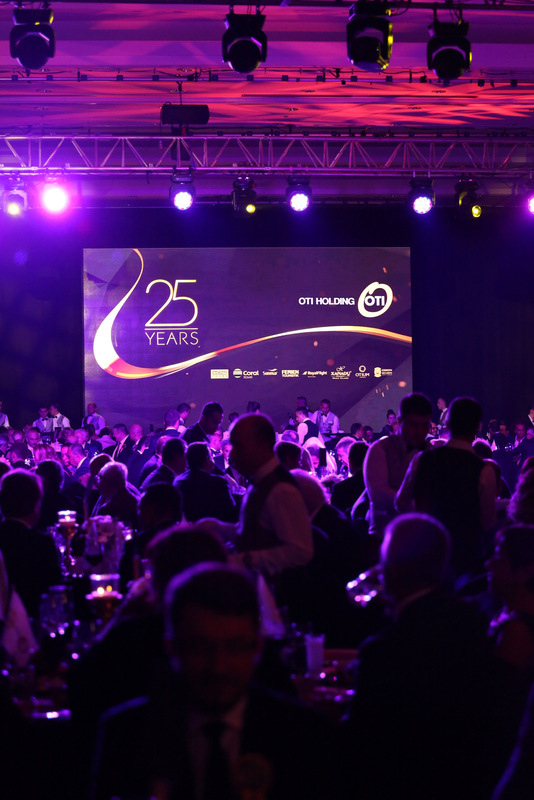 Garo Mafyan Turbulence Orchestra took stage later on at night after the speeches and congratulations. 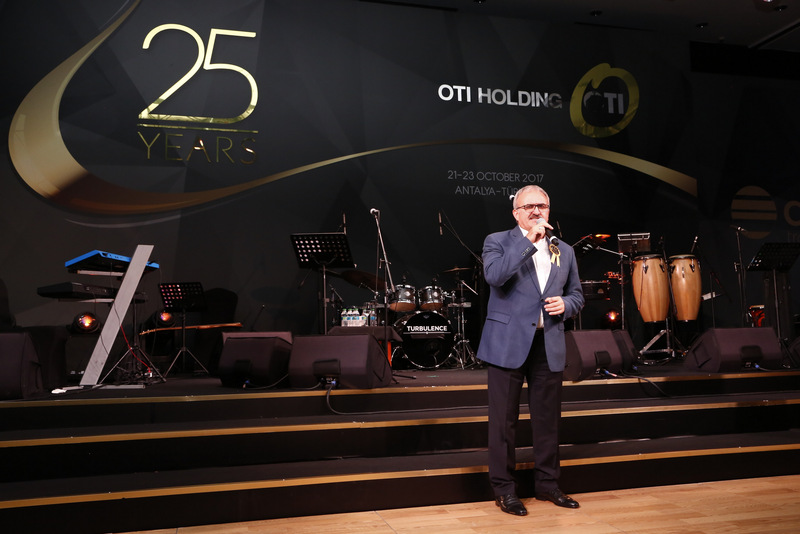 OTI's 25th anniversary cake cut at poolside with the participation of all guests and the very special fireworks which lasted for 6 minutes fascinated the guests. Fire of Anatolia performed for 20 minutes at the night.